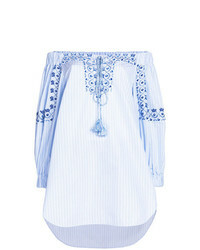 Ermanno Scervino Embroidered Striped Off The Shoulder Blouse $1,079 $2,158 Free US Shipping! 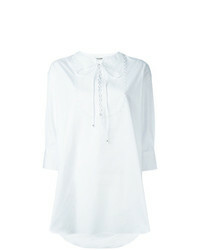 Ermanno Scervino Oversized Shirt $678 $969 Free US Shipping! 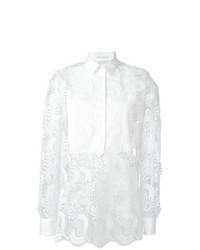 Ermanno Scervino Sheer Paisley Layered Shirt $684 $1,140 Free US Shipping! 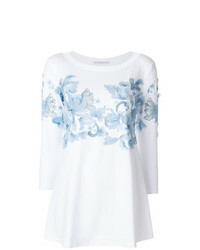 Ermanno Scervino Floral Embroidery Shirt $1,282 $2,565 Free US Shipping! Ermanno Scervino Feathered Blouse $701 $1,169 Free US Shipping! 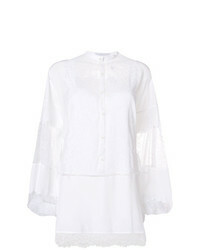 Ermanno Scervino Lace Insert Blouse $4,114 Free US Shipping! 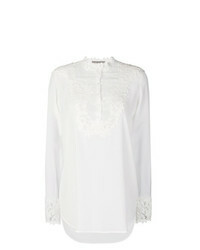 Ermanno Scervino Lace Insert Blouse $1,442 $1,803 Free US Shipping! 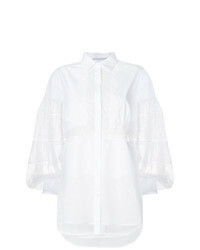 Ermanno Scervino Lace Panelled Blouse $1,360 $2,721 Free US Shipping! 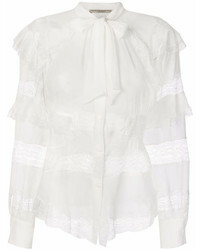 Ermanno Scervino Frill Detail Blouse $589 $1,178 Free US Shipping! 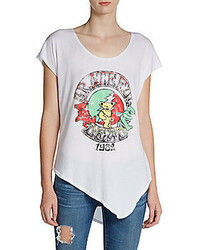 Ermanno Scervino Ruffle Detail Blouse $1,404 $1,651 Free US Shipping! 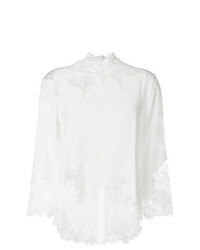 Ermanno Scervino Guipure Lace Blouse $1,101 $2,203 Free US Shipping! 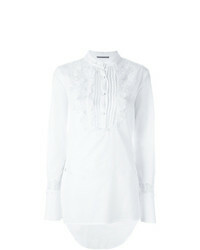 Ermanno Scervino Lace Insert Long Sleeve Blouse $2,451 Free US Shipping!